The skin of this lightweight steel case has the look of carbon fibre — a salute to speed machines and the Factory Pilots who race them. Crush resistance is a science by itself, and the case geometry takes full advantage of it. 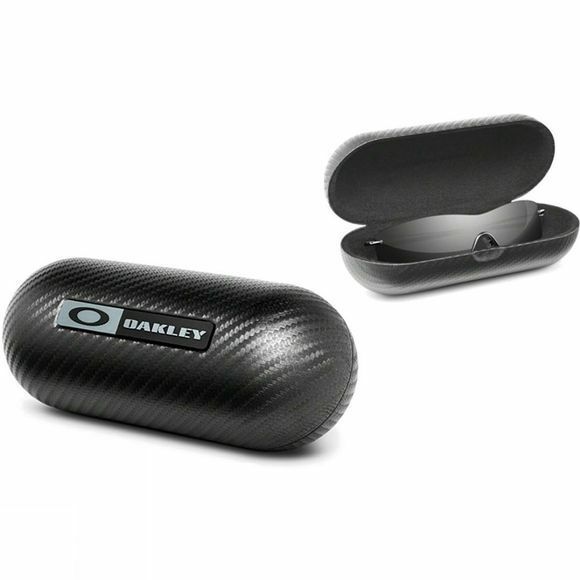 Signed with a logo plate, this is your mobile storage solution for Oakley sunglasses and prescription eyewear.